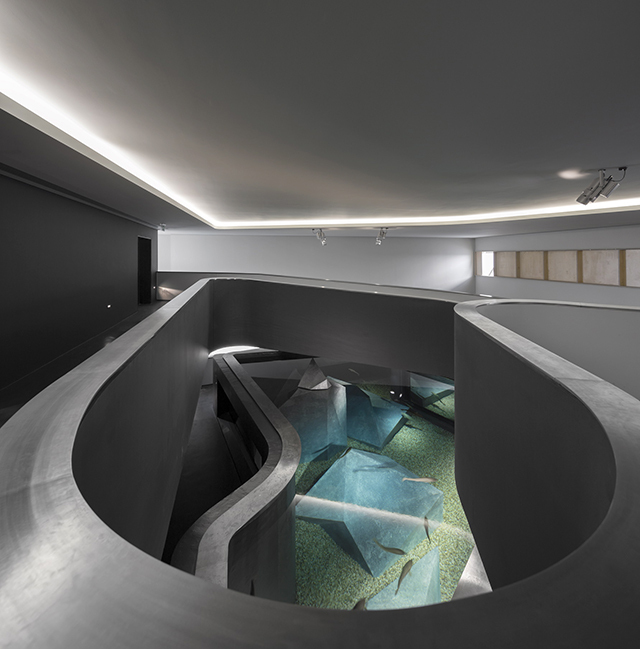 The Ilhavo Maritime Museum in Portugal has a new extension to honor their favorite food, bacalhau. The popular codfish is getting a beautiful habitat that offers a striking contrast to the surrounding architecture which was design by a well known Portugese firm. Plenty of photos of the museum are HERE.